Answer all the questions in this section in the spaces provided. (b)	State the purpose of the following locking devices. 4. (a) Explain the effect of adding the following alloys to steel. (b)	(i)	Define Castor Angle. Answer question 11 on A3 paper and any other THREE questions from this section in the spaces provided. Candidates are advised to spend not more than 25 minutes on question 11. 11. 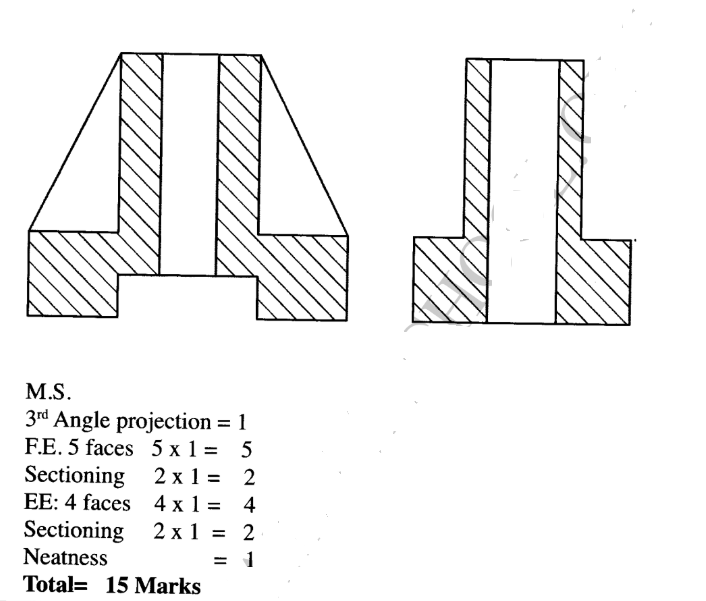 Figure 1 shows a block drawn in isometric projection. (a)	Name the parts labelled A to H.
(i)	Engine stalls after idling or slow speed driving. (b)	Figure 3 shows the horn circuit. (ii)	Explain how the circuit operates. High drive for achievement e.t.c. 2. (a)	Ensure the plug is properly and safely connected to the tool. Ensure all wires are insulated. Never use electrical tools when standing on a damp floor. Ensure the tools are properly earthed. Never use tools with naked and loose wire joints. Often used with keys to prevent a pulley from moving along a shaft. Is a single threaded nut used lock another nut to prevent it from working loose. Odometer — (Generator) Gauges e.g. Is one where the bore is smaller than the stroke. Therefore the piston travels longer distance per minute to cover a stroke, and thus travels at a higher speed to cover a given RPM. Is one where the bore is larger than the stroke. Therefore, the piston travels a shorter distance per minute to cover a stroke, and thus travels at a lower speed to cover a given RPM. The piston, especially the thrust side. Piston rings. 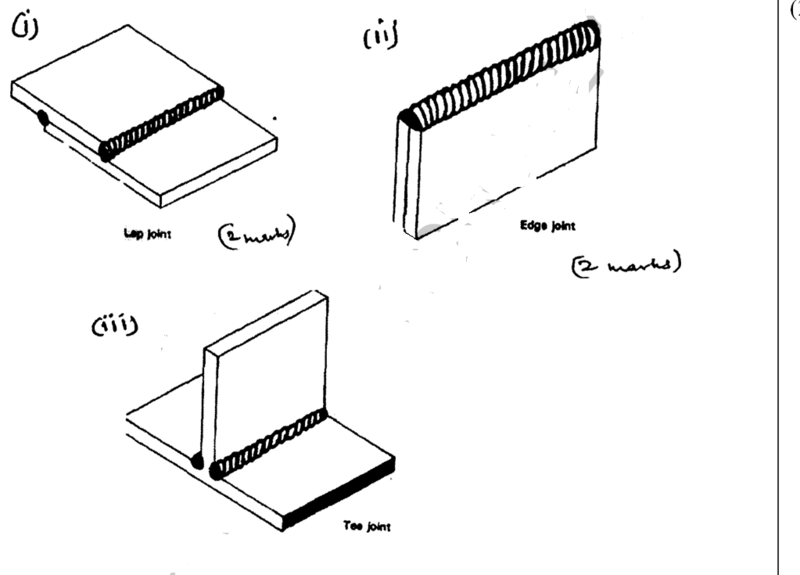 Abrasive material from lubricating oil. 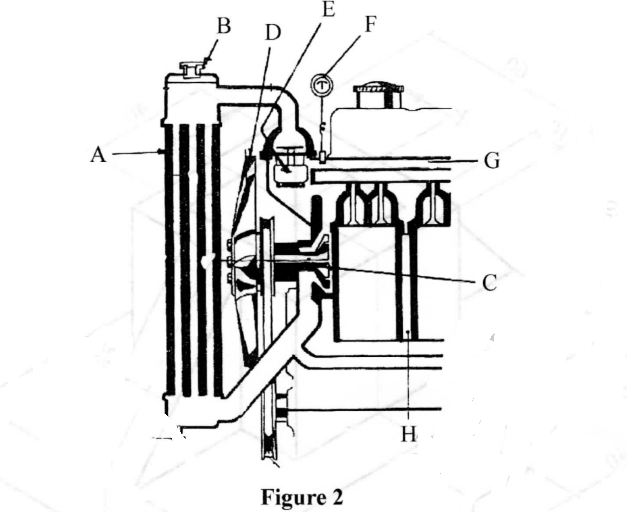 This early opening gives as long as possible time for the intake of fresh charge into the cylinder. Gives adequate time for the exhaust gases to be cleared from the cylinder. The filament do not burn easily because of chemical interaction with the gas. It operates at higher temperature without blackening. Is the tilt of the spindle pivot towards the front or the rear of the vehicle from the vertical axis. ii. It plays an important role in self—centering of the wheels after cornering. 9. (a) Flat base — two piece rim. Flat base divided rim. (b)	i.	Backfiring during welding procedures refers to when the flame goes out, producing a loud snapping or popping noise at the nozzle. When the torch nozzle is overheated. 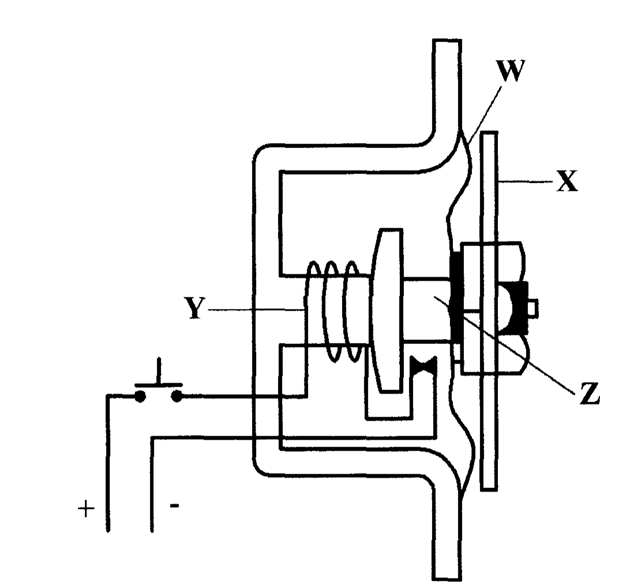 The driving and braking torques reaction forces due to the resistance of the axle to rotate. When the car starts, the engine is cold and the thermostat shuts off the flow of water to the radiator(1). Since the water is confined to flow within the engine, it heats quickly as the engine runs hot. The hot water leaves the engine through the upper hose to the radia- tor 1). In the radiator, it passes through the radiator core tubes, which are surrounded by cooling fins,(')through which air is drawn inwards by the low pressure vacuum(' created by the revolving fan(' . This air cools the hot water as it passes down the radiator core(1). The cooled water is then drawn into the engine by the water pump ') through the radiator return pipe()1 into the water jackets surrounding(' the cylinders to cool the engine block. Number of cylinders e.g. 1, 2, 4, 6, 8, 12 e.t.c. Arrangement of the valves e.g. 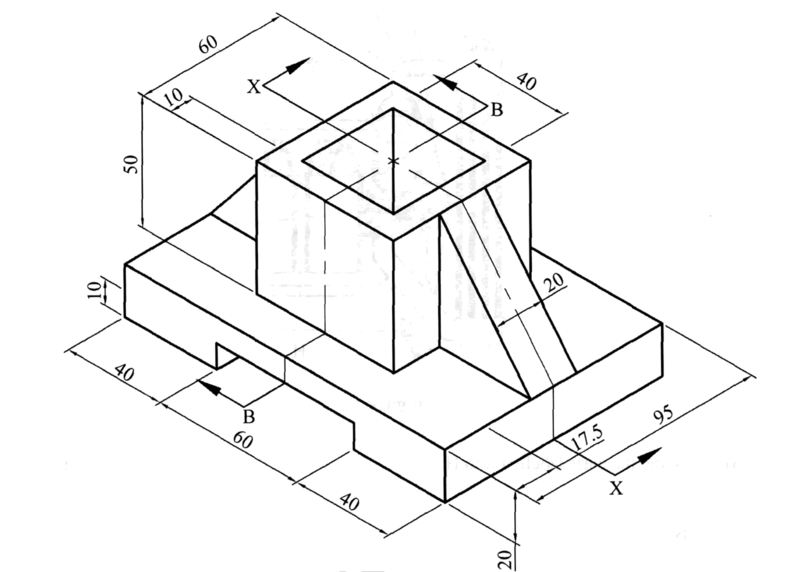 I, L, F, T and H.
Arrangement of the cylinder e.g. Inline vertical, Inline horizontal, Inclined inline, radial, V-arrangement, horizontal opposed. 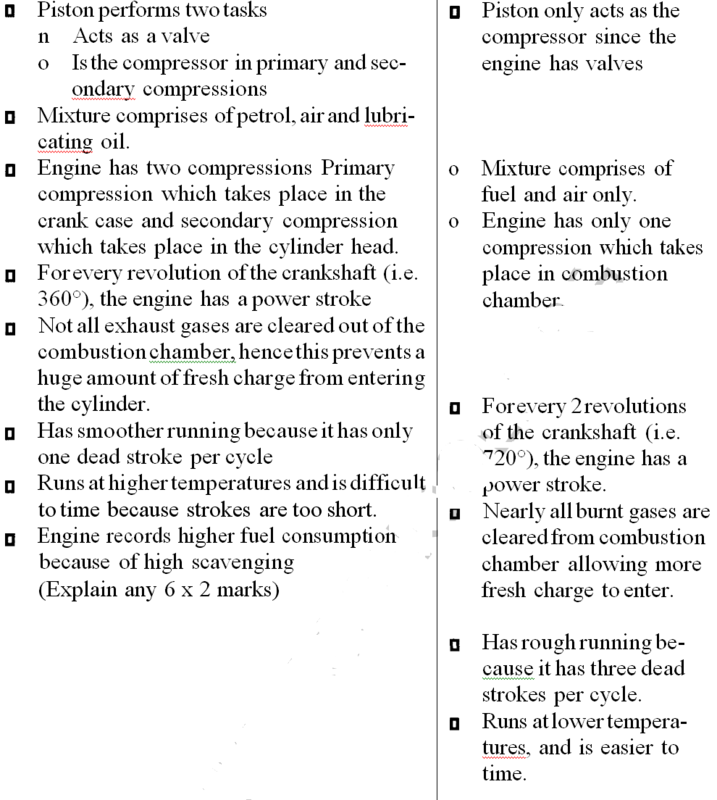 Type of fuel e.g. petrol (gasoline), diesel, ethanol, industrial alcohol e.t.c. Type of cooling system e.g. air-cooled, coolant or water cooled e.t.c. Cast iron never attains fluidity the same way as steel; penetration is more difficult and promotes oxidation in the weld. For this reason, a flux is necessary when welding cast iron. Cast iron is a brittle material. The uneven expansion and contraction caused by local heating often makes it to crack. This fault is due to the fact that most cast irons are normally in cast forms. Operation of the horn circuit. When the push button is pressed, current flows through the contact points to the electromagnetic coil. The coil gets energized(1 and attracts the armature,') which moves together with the diaphragm ')which is attached to it. 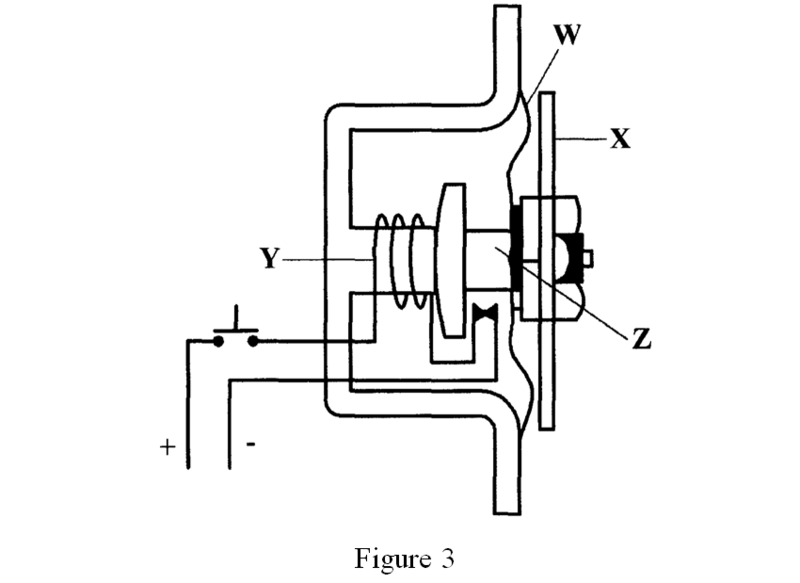 When the armature is attracted, the contact points open, )1 breaking the flow of current. The coil is the de-energized, thus making armature to be released, 1 And to move back closing the points to start the procedure again.